Give Back by volunteering and help a BGSU student Go Forward. BGSU, with the Ohio Department of Higher Education, has launched “Give Back. GO Forward.” to support BGSU’s Vital Communities Initiatives in the Bowling Green/Wood County and Firelands region. This program provides community members age 60+ the opportunity to volunteer at least 100 hours and receive a three-hour tuition voucher, for personal use or to give as a gift to an individual enrolled or planning to enroll at BGSU. The Bowling Green State University initiative encourages community members to link their volunteer service to areas of passion and expertise that impact critical issues in our community and region. In addition, we will provide opportunities for BGSU GBGF participants to serve alongside BGSU students, or in programs that are affiliated with BGSU community and civic engagement initiatives. Youngstown area community members 60 and older who volunteer 100+ hours at one or more of the following volunteer organizations will earn one (1) tuition waiver to Youngstown State University or Eastern Gateway Community College. The volunteer can choose to use the tuition waiver toward his or her own education, or gift the tuition waiver to a currently enrolled college or high school student. Students must be enrolled or plan to enroll in the college or university within five years of the waiver being earned. A student would be permitted to receive a waiver from more than one volunteer. However, the student cannot utilize more than two waivers per academic year. 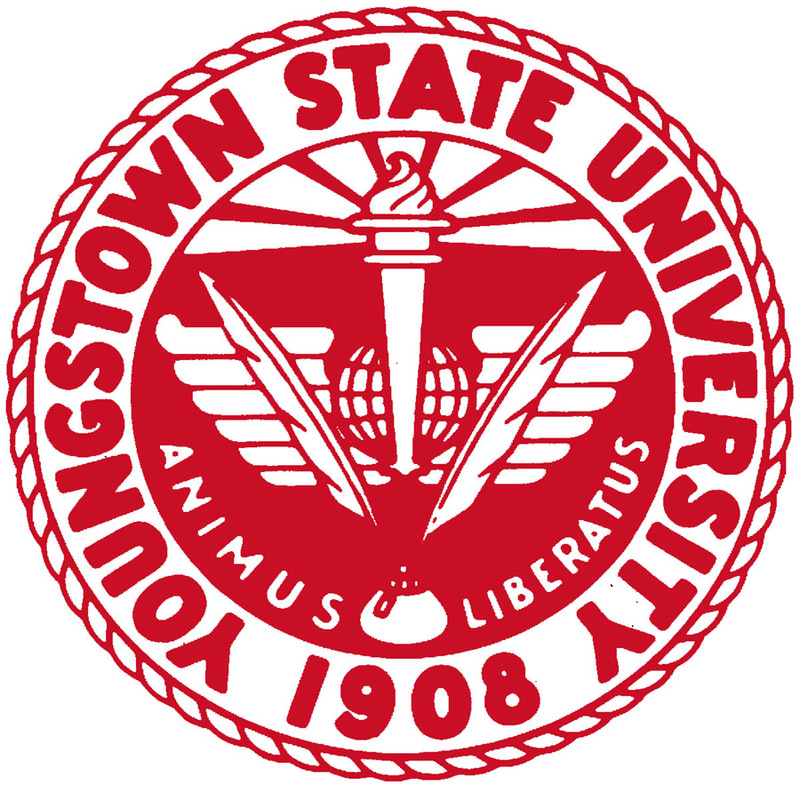 The tuition waivers will be assigned on a first-come, first-served basis by Youngstown State University and Eastern Gateway Community College. For more information about Eastern Gateway Community College's GBGF involvement, please contact Kelly Wilson at (740) 264-5591, ext. 1635. GIVE Back. GO Forward. 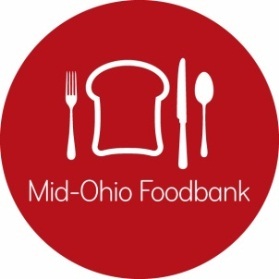 (GBGF) is a pilot program coordinated through partnership between the Ohio Department of Higher Education and The Ohio State University that incentivizes community service among Franklin Country residents 60 years and older. For more information about Youngstown State University's GBGF involvement, please contact Barb Greene at (330) 941-3504.